In other news Limp Bizkit and Evaline both released albums on Monday. Limp Bizkit’s Gold Cobra is the group at their best with every song surpassing their previous effort and Evaline’s Woven Material has been worth the wait with favourites such as Beneath the Fire and Hours being featured. 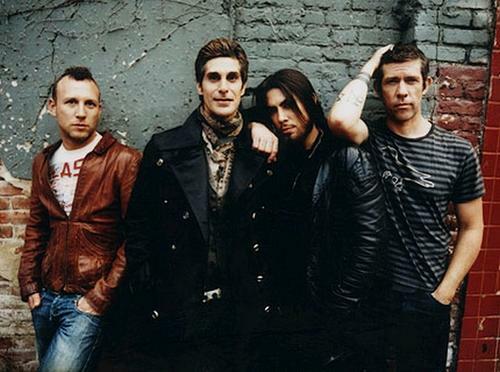 Here’s the video to Jane’s Addiction latest single End To The Lies. 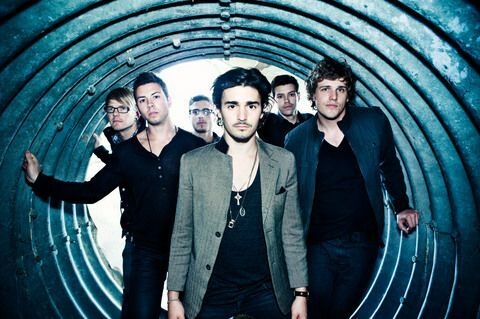 Taken from their forthcoming album, The Great Escape Artist, to be released this summer. 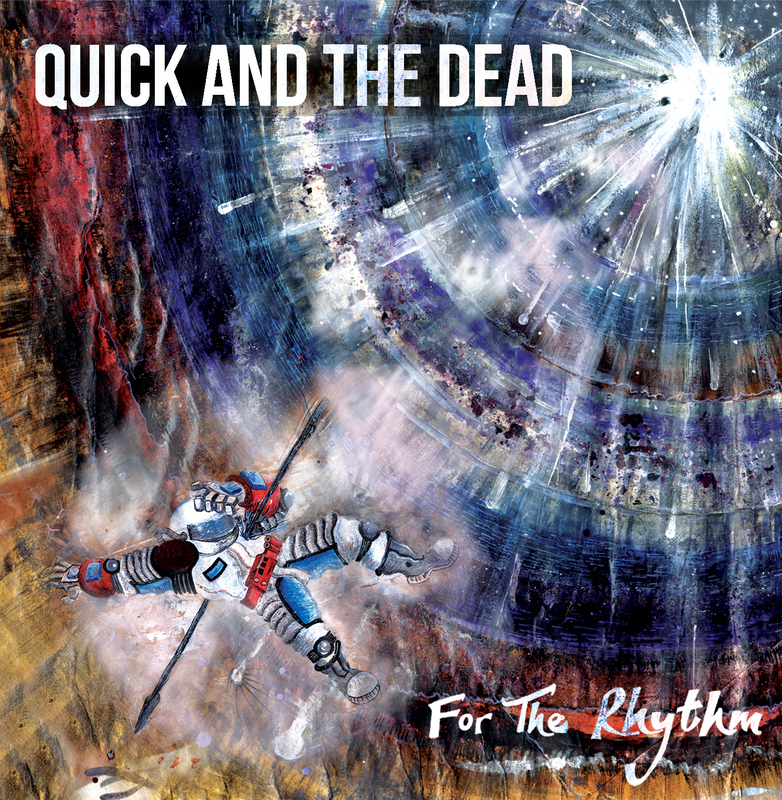 After building up a following across the UK, Jersey based four-piece Quick and the Dead are ready to release their ferocious new EP For The Rhythm on June 6th. From the word go this Jersey band are stating their claim in the music industry and doing it loudly. The opening song to this five-track EP starts at it means to go on. An infectious guitar riff, vocals that are full of attitude, an explosive fury of pounding drums and an addictive bassline, Get Scared exudes energy. With frontman Nick Baxter shouting “You’ve never heard a sound like this before”, it grabs hold of your senses and doesn’t let go. If you didn’t know otherwise then you would think this band had been around for years. 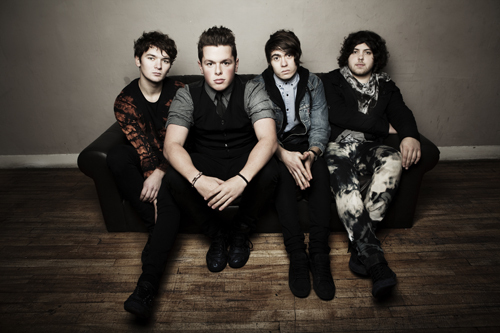 Their sound is experienced and driven and can be seen to rival any UK or American pop-rock band. Yet Savaged and title track For The Rhythm manage to match this with a unique and refreshing stamp on a genre that needed awakening. Both tracks are high-energy in your face musical glimpses into what rock music should sound like; dynamic and exciting. In parts there is a mix of Feeder and Life of Agony with the hard edge of The Blackout creeping in to make Quick and the Dead a band to watch. Their songs are well constructed pieces of rock dynamite that show versatility and a passion for what they do. For The Rhythm is powerful and dramatic, bringing rock music back to life and silencing those who said it was dead!